From Office Meetings and Receptions to Seminars and Open Houses, New York Marina Deli complements the occasion with professional catering that showcases your good taste. Every creation reflects our famous attention to detail and presentation. 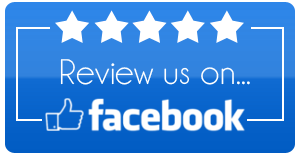 Rely on us for everything from Box Lunches to Gourmet Party Platters, to lavish Hors d’Oeuvres, and imaginative Hot Entree Buffets. Our professional personnel are dedicated to providing the finest in food preparation, presentation and service so important to the success of any event or occasion. Meat Platters, Sandwich and Wrap Platters with accompanying Vegetable, Fruit and Dessert Trays make Office Lunch meetings more memorable. Call ahead at 954-524-DELI (3354) and schedule complete delivery and set up for your next luncheon. 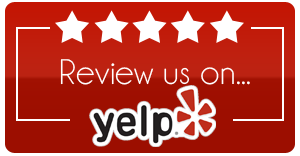 From 10 to 100+ New York Marina Deli is an expert at all your corporate catering needs. 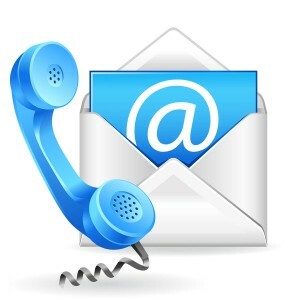 Contact us for information on our Direct Billing for frequent catering customers. For the perfect break during that training session, choose from individual Box Lunches or Sandwich and Meat Platters paired with a sweet treat from our Dessert Tray. 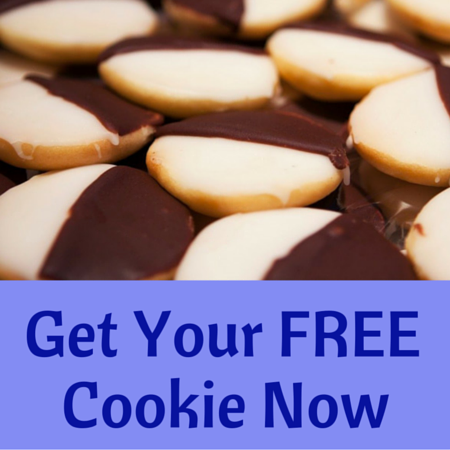 Need to impress the group being introduced to your product or service. Let New York Marina Deli take care of the delicious details. Start the morning with pastries and fresh fruit; break for a mid morning coffee, followed by a satisfying lunch, and wrap it up with an afternoon sweet break. 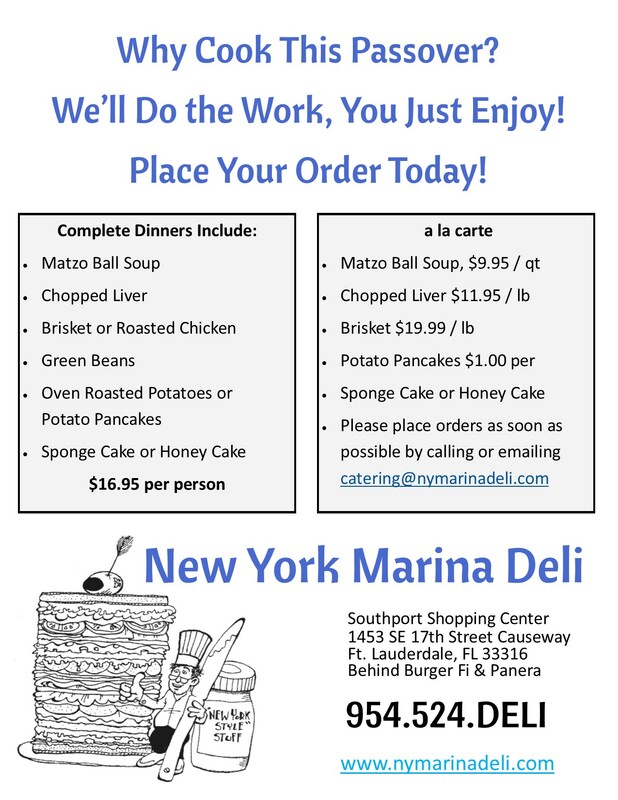 New York Marina Deli does it all for one flat delivery charge. Dazzle your prospective buyers with a sweet treat from our irresistible dessert trays. 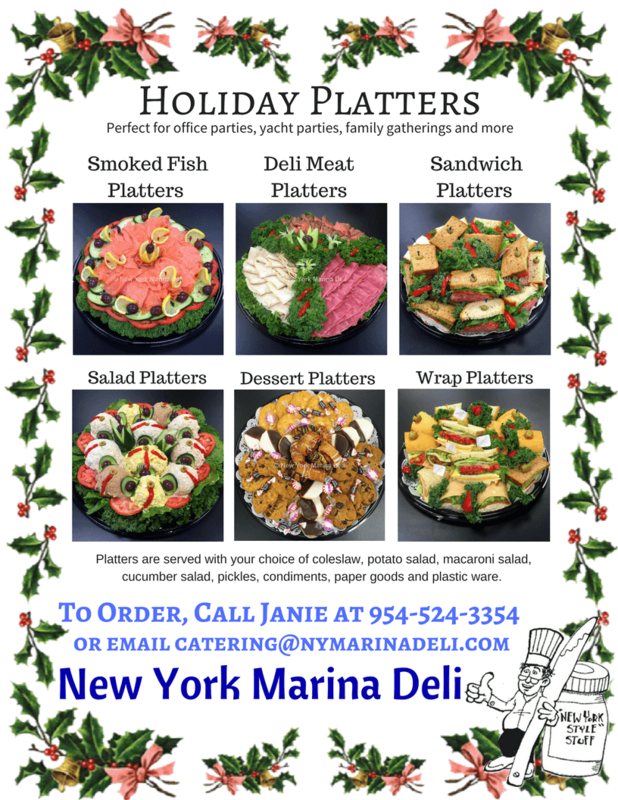 Bringing the community together to introduce a new business is the perfect setting for New York Marina Deli Sandwich Platters, Pinwheel Wraps accompanied by Cheese and Veggie Platters. 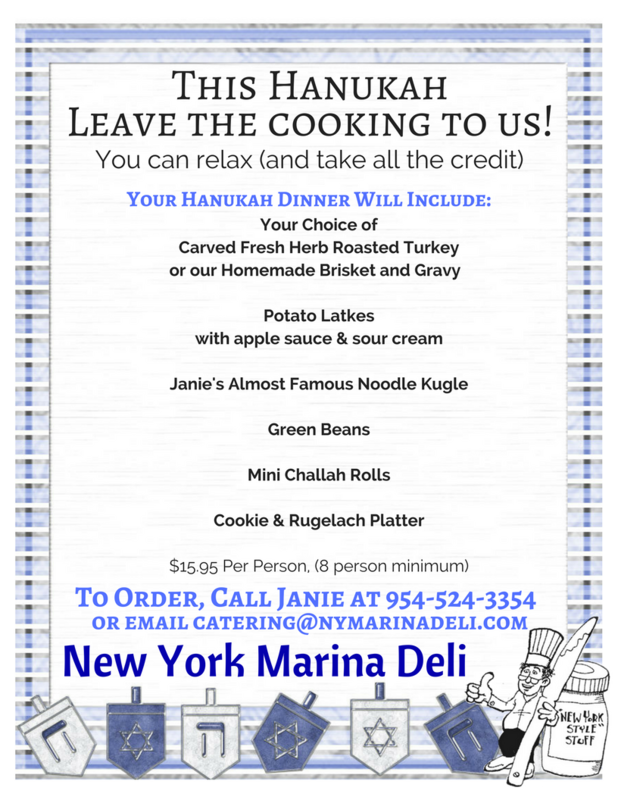 Passover Seders, Chanukah & Christmas Parties, Thanksgiving Feasts, Administrative Professionals Week – whatever the occasion New York Marina Deli has the perfect catering solution. Ask us about our special Holiday Menus. Choose from one of our comprehensive packages for Breakfast Buffets, All Day Meetings or Complete Dinners. 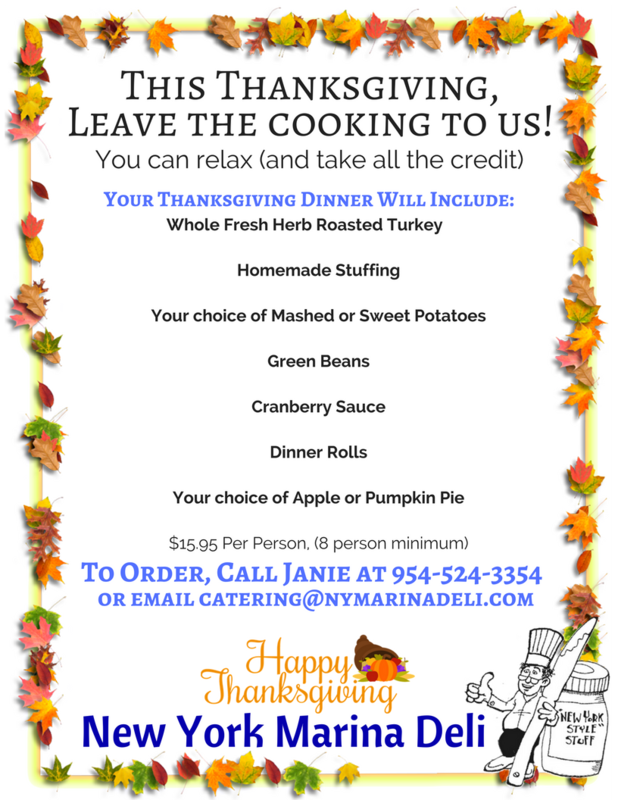 For catering information, please use our online form or call us at (954) 524-3354 and ask for Neil or Janie.